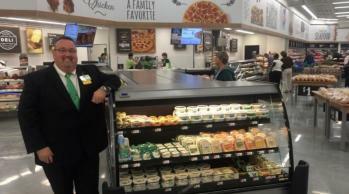 Walmart Neighborhood Market Sarasota - Palmer Crossing Circle is now open! We only have 2,000 SF remaining in the Palmer Crossing Shopping Center. Get it while you can!